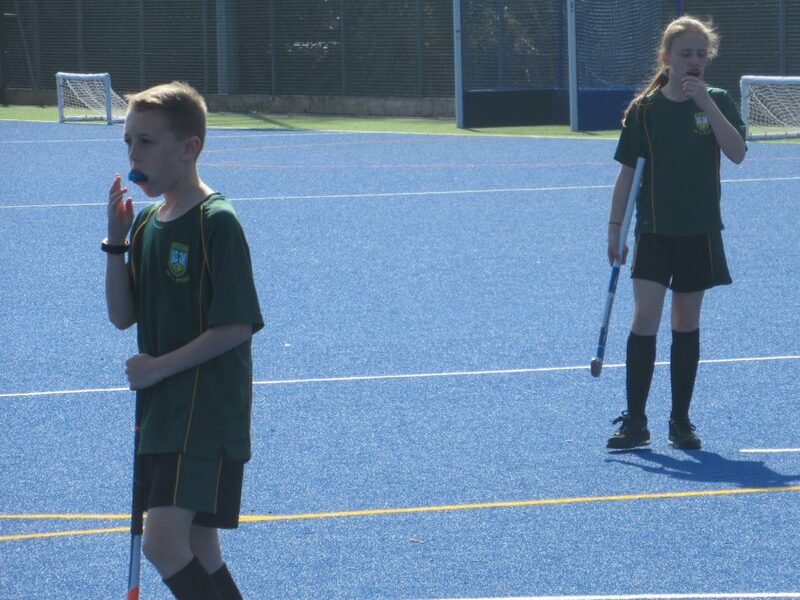 After winning the Spelthorne and Elmbridge hockey tournament in November, the team travelled to Haselmere for the County Finals. Surrey is a county which boasts some of the best hockey clubs in the country, clubs that have fantastic colts section from an early age. We knew the competition would be strong and we knew every match would be a challenge. Our first match was against St Pauls B. a game that we wanted to win to get off to a good start. The match was extremely even in the middle of the pitch. Buckland did create more chances but the opposition defence was strong in the opening few minutes. As the game went on it was clear that Buckland were in control but couldn’t find the opening. With a few minutes left it was Noah with a drive into the box and a low shot giving Buckland their first win. Buckland’s second game also finished with a draw, 1 – 1. Although the oppositions goal was clearly dangerous and a free hit should have been given, the point was important none the less. Having seen the other teams we were yet to play, we knew our toughest matches were yet to come. Our next game was against Busbridge, we needed to get back to winning ways, and that we did. A tight performance and a goal from Ocean insure Buckland gained another victory. and 2 draws Buckland were in a good position to progress through to the semi-finals. However, there was still 1 game left to play. Our final game was against Waverley Abbey, a team we knew were very dangerous. However Buckland took control and made sure the opposition had no chance, 2 early goals by Jakob and Noah put Buckland in the driving seat. Another goal by Ocean ensure the victory and Buckland’s progression into the semi-finals. Our semi-final match was a tough match, both teams creating chances but both defences stood strong. Sadly it was the opposition who squeezed a goal in and unfortunately Buckland could not find a way through. Sadly we didn’t make the final, but there was still a 3rd/4th playoff and a bronze medal to be won. 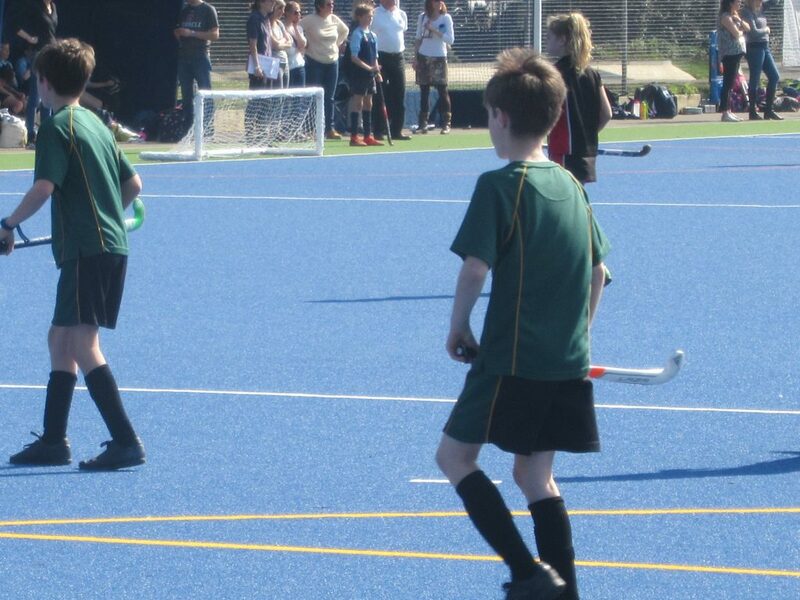 The 3rd/4th playoff was against Cobham free school, a team we drew with 1 – 1 in the group stages. The team that scored a controversial goal against us. Not that we were disappointed about the controversial goal, but winning the bronze medal would make up for it. Buckland once again dominated the match, Cobham did manage to create a few attempts on goal but nothing that challenged Aimee in defence. It was Jake who scored the winning goal, with a quick turn in the D and a slap shot too strong to stop he won the match and the bronze medal. What a truly fantastic achievement for the Buckland team. The result means they will now take part in the Tri-County Regional Tournament against Sussex and Kent. What a fabulous opportunity for the team. The sheer amount of achievements this year that the Buckland children have accomplished is truly incredible, I have not known such a successful year at Buckland, I am proud to say I have witnessed so many of these achievements and look forward to many more. Congratulations to not only the team, but the entire hockey club.